First and most importantly, we wish you a long and happy life until 120, but remember our sages of blessed memory have said that “preparing a will is a blessing for a long life and not a reason to fear the evil eye”. 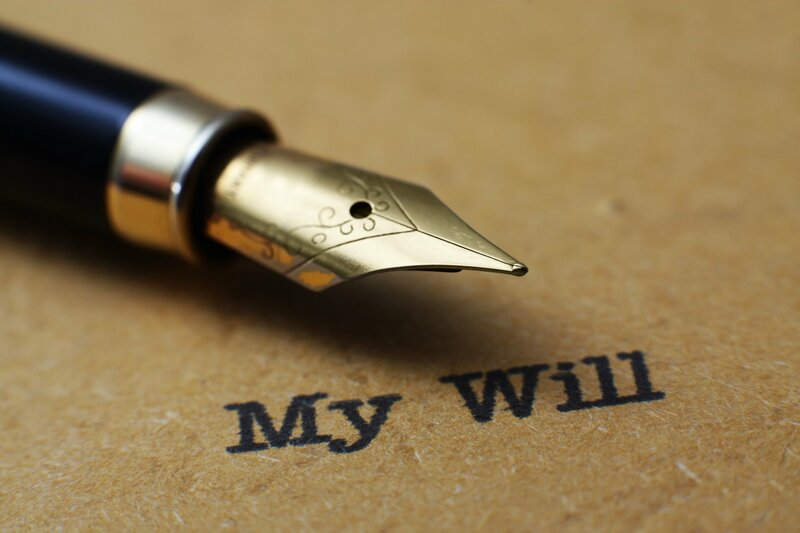 A Will is just what its name implies, the request of a person (who asks, in the expectation that their wishes will be honored) to those remaining after him, that they will fulfill his last request. Will! From the legal point of view, it is the request of a person to divide their assets according to their wishes, whatever they are, on condition that the Will is a proper legal instrument. Then you do not need a Will! What is the real meaning behind the notion of an “International Will“? In Family Law, where and how a will/testament is written can determine whether it is the correct type of document, or a void, null, invalid document. If you have property in more than one country, are considering Aliyah or relocation, are getting married for a second time and want to guarantee that part or all of the property goes to your children of your previous marriage, in all these examples, you will need a valid and well elaborated document.